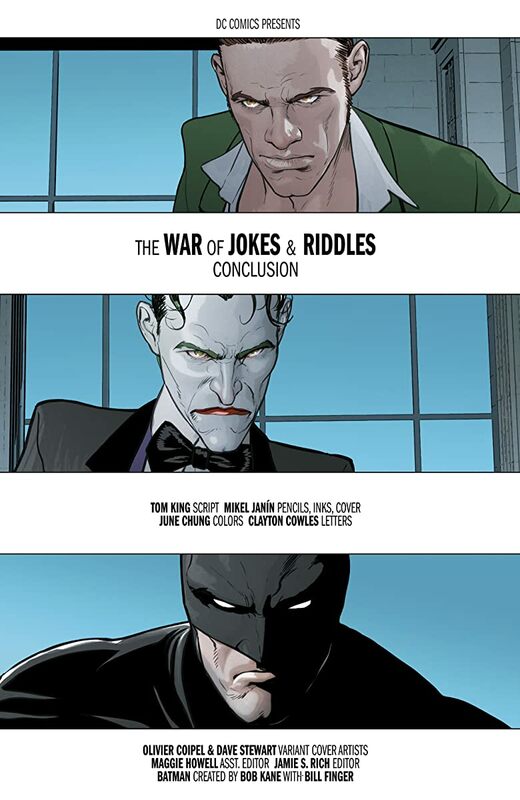 > “THE WAR OF JOKES AND RIDDLES” finale! This is the finale everyone will be talking about for years to come! 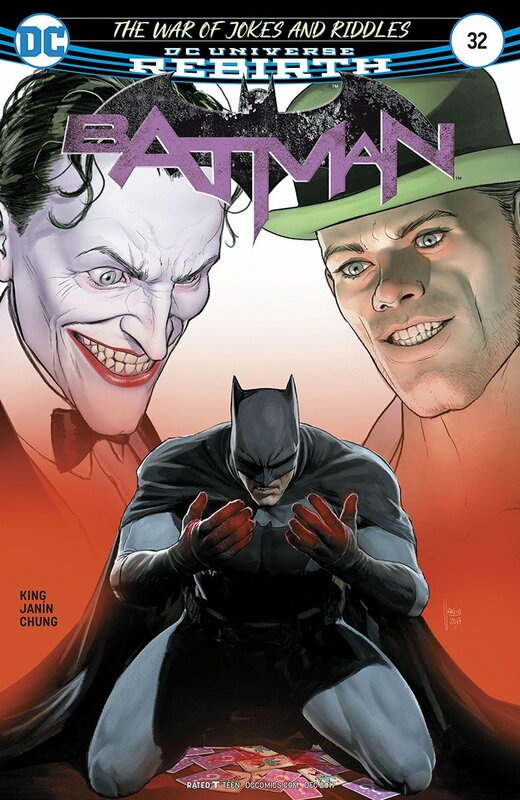 In BATMAN #24, we gave you the question; in BATMAN #32, you get the answer. As the Riddler and The Joker desperately fight for supremacy in Gotham City, Batman reveals how far he had to go to end the war. 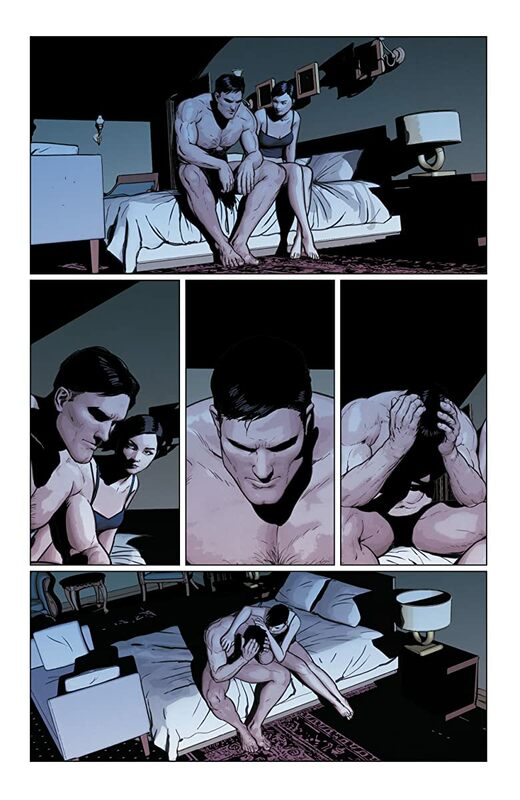 Now, knowing Batman’s greatest sin, Catwoman must make her decision: Will she marry Batman?